When running a small business, some expenses are obvious – electricity, rent and wages, for instance. Calculating advertising budgets, on the other hand, is a far more nebulous affair. This requires you to know your industry. Once you have your per-unit figure, multiply it by the number of units you want to sell, and this will give you your budget. 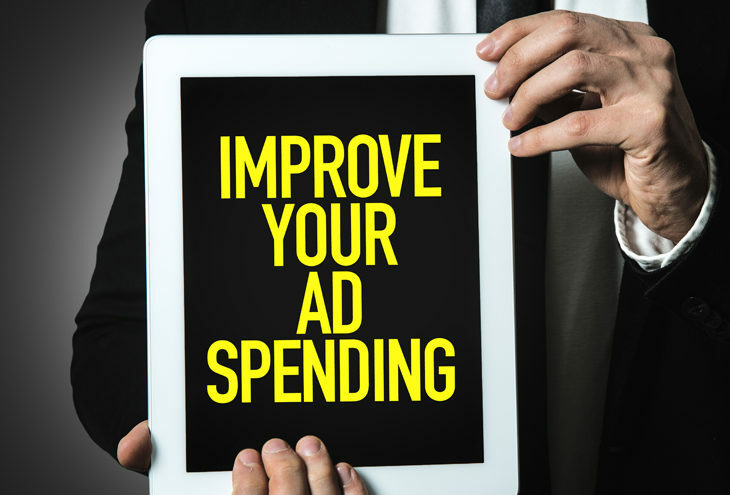 This may seem like an awful lot of effort, but the fact is that advertising is an important part of your business, and is needed. Sage is a proud Partner of the NSBC.